When I was younger I recall watching the Galloping Gourmet Show with Graham Kerr (1969-1971) cooking away on the local network. Once he made something with an octopus and then he would run into the crowd get some un-expecting person out of the audience and have them sit down to a glass of wine and try the food. I thought this was crazy! I enjoyed these afternoons after school. I never thought I would be doing food segments! 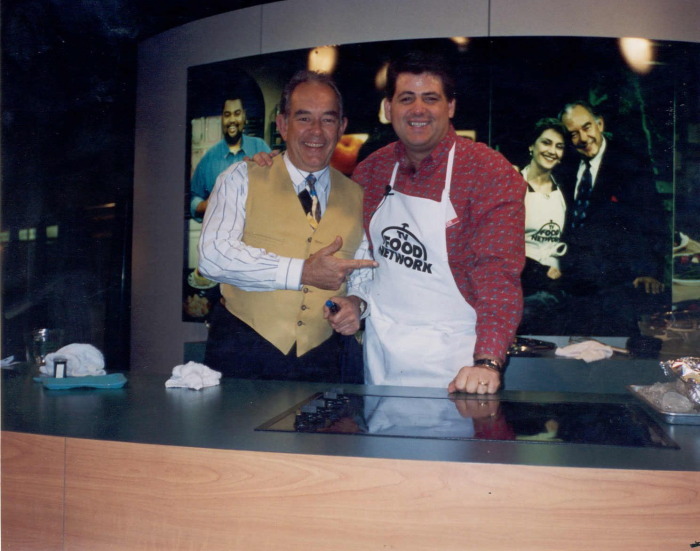 I have created food for national food companies to working on the Food Network with Robin Leech back in 1993 when we launched the network into the homes of Americans. I worked on the ABC National Show Mike and Maty as the resident chef. Now I can been seen on more locaized morning shows from Dallas to San Diego to New York City. Below I have put together some of the shows that I just located.. Some have not been seen since they were shot. 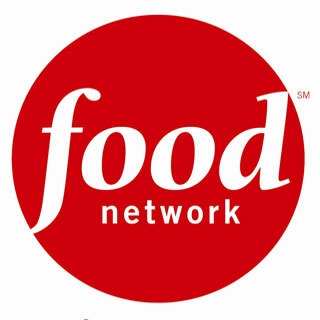 The recipes follwo the show so just click on the links and enjoy.. No stop laughing! I know you too don't look the same after 20 years! 1993: TVFN Launching of the Network with Robin Leech "News and Views Show"
OC Register: 5 Sauces! Story and Pictures with Recipes.